Do you have 16 minutes and 46 seconds to be entertained? If the answer is yes (even if its no, its less than 17 minutes anyway!) then don’t wait another minute! 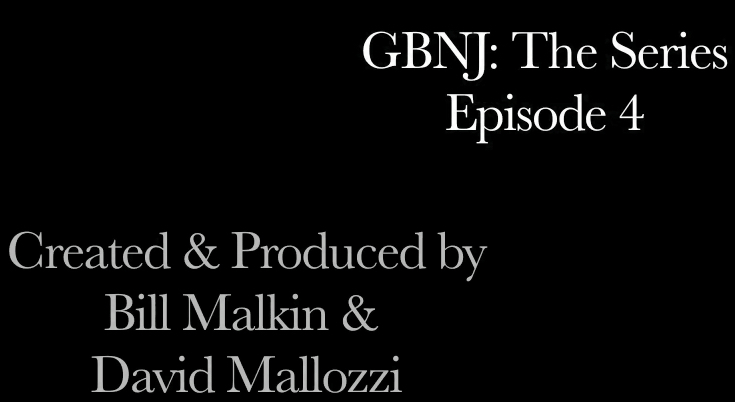 Check out GBNJ: The Series, Episode 4. Need to catch up from the beginning? At your desk you can watch anytime through our site. Or using your mobile fruit or robot device, through our YouTube channel.